Would-be makers of switchblades in Virginia are out of luck. Gov. Ralph Northam announced Thursday he has vetoed legislation that would allow people to make and sell switchblades to out-of-state buyers. 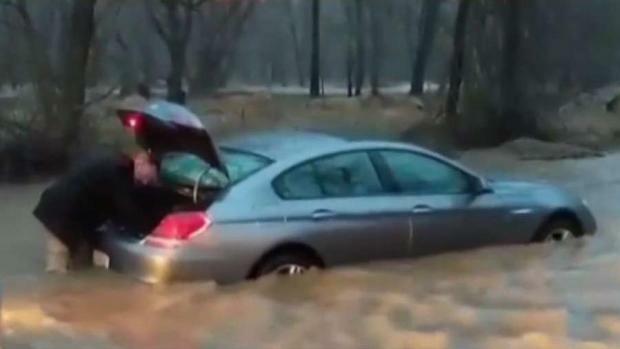 Videos show drivers getting stuck in high water throughout the D.C. region. News4's Shomari Stone reports. 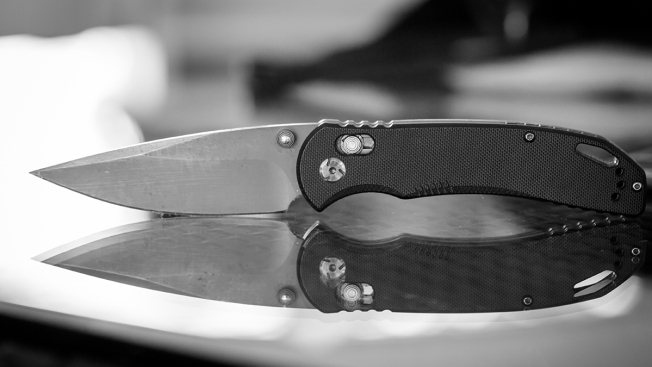 Supporters said the bill would help Virginia-based knife manufacturers grow their businesses. Northam, a Democrat, said that if Virginia law says switchblade knives are too dangerous to be sold in state, they shouldn't be sold out of state.